With our practical double zip, you can change your baby’s nappy without even removing the sleeping bag. An opening on the back allows the sleeping bag to be worn in a car seat or a pram. Swisswool padding helps regulate body temperature, allowing for better sleep. 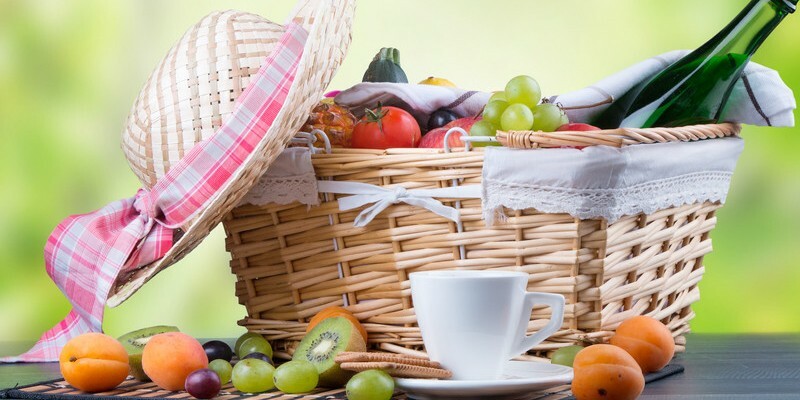 What role does nutrition play in promoting healthy sleep? A big one! In this guest article, Lauren Haddad-Olivet, a holistic nutritionist, explains why a healthy and well-balanced is so essential for good sleep, especially in winter. As society as a whole changes, so do individual families. When larger families were the norm, it was expected that children would share a bedroom. Now that families have fewer children, this is no longer the case. That said, circumstances sometimes dictate that children must share a bedroom. Who hasn’t been there? You’re exhausted. The thought of crawling into your bed is the only thing that has gotten you through the day. Now you’re lying under the covers, it’s dark outside and the house is quiet. But what happens? You become restless and start to toss and turn. Your mind starts running in circles, and you remember all the things you forgot to do today and will now need to do tomorrow. As a single mother of two, Nicola from MUD&TUTUS wakes up every morning at 6:30am to get the kids ready for school. She defines herself as a happy person, even first thing in the morning. Find out more about her family sleeping routine here. 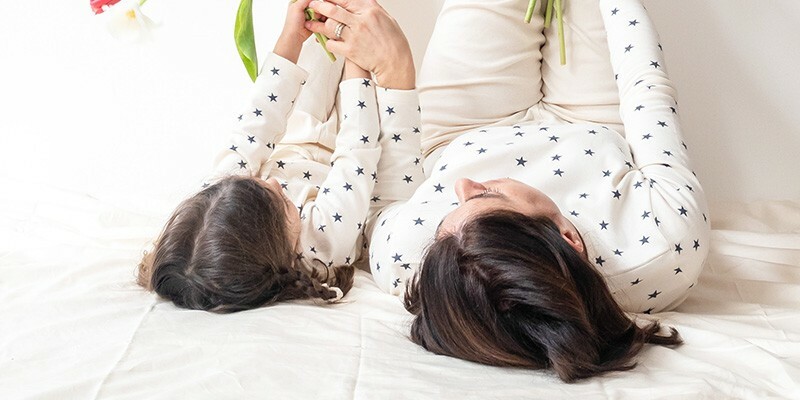 Johanna and Blais from Blog Nouveau Parent shared with us some aspects about their sleeping habits and routines with their kids! Susan is a Danish mother and influencer. She enjoys listening to calm music before going to bed around midnight. Her morning mood is mostly good since she became a mother and for breakfast she normally takes eggs or oatmeal, although she indulges herself with pancakes every Sunday! New Year’s Eve can be one of the most enjoyable holidays of the year. That said, parents with young children should take a few things in consideration to make sure that everyone has a good time. How much does poor sleep cost you? Poor sleep is a health problem affecting more than one in three adults worldwide. A new study published by Oxford University Press explains that apart from its impact on our health, inadequate sleep comes at a huge economic cost through its destructive effects on health, safety and productivity. A holiday is meant to be a break from the routine. However, routine is essential for children, knowing what to expect during the day creates a sense of security and stability. Try not to make the break too drastic. But if the change is drastic, the following items can be useful in helping your baby fall asleep while on holiday. How colors affect our sleep? The connection between color choice and sleep quality has been scientifically demonstrated. Sleep with noise in the background. Impossible or not? Some people can sleep like a log in the midst of a rock concert. Unfortunately, most of us aren’t blessed with this ability, and loud neighbors, crying babies and noise from traffic and construction can interrupt our sleep or prevent us from falling asleep at all. Getting back into shape is an important issue for most mothers after giving birth and they want to return to having an acceptable body, getting their old selves back and regaining the figure they used to have. The first few weeks of having a new baby can be particularly stressful and every hour of the day is dedicated to caring for your newborn. Feeding, changing nappies, putting the baby to bed are all part of the routine babies need. At some point, however, this has to come to an end. Getting into a bedtime routine is good for both parents and babies A regular bedtime routine teaches a baby when it's time to go to sleep. In addition, sleep experts believe that a regular bedtime routine improves sleep quality. The sooner a child learns to follow a routine and adopt certain habits, the easier it is to stick to it before a lack of routine or even bad bedtime habits take hold. What’s the time period for breastfeeding a baby? The length of time you should breastfeed your baby remains a hot and controversial topic. Everyone has a different opinion to voice and no matter what choices mums make, there are always plenty of comments and advice to listen to. It all started with a present given to our daughter - a sleeping bag with a polyester filling! 2011 (2012) Damp, sticky, stuffy, sometimes too hot and then too cold. This is what our first child, Carmen, must have experienced as she spent 5 years ago days and nights after she was born in a sleeping bag with polyester filling. It was a gift from relatives who clearly meant well. However, I couldn’t stop thinking about whether she was really comfortable in it. 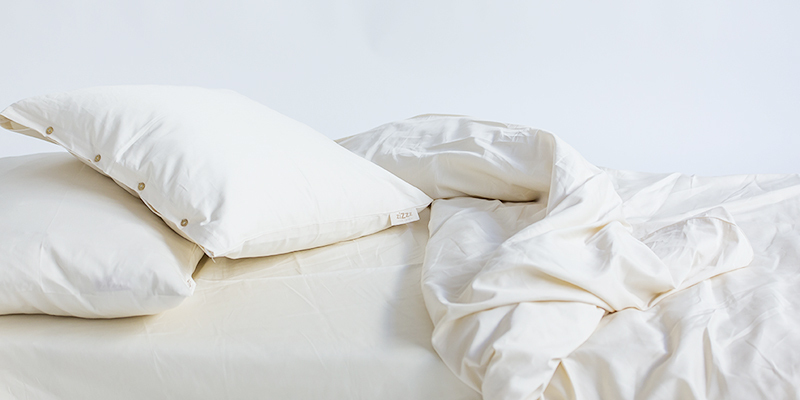 Would you sleep in polyester bedding? I certainly wouldn’t and I couldn’t imagine that babies would feel comfortable spending more than 5,000 hours a year in a sleeping bag like this. After doing some research, however, I soon realized that, when it came to babies’ sleeping bags, there wasn’t much choice available to buy in terms of products made entirely from natural materials. THE SOLUTION simply didn’t exist, which is why I saw it as my job and a challenge to find one. This was the beginning of Zizzz. Music can be the best and most effective way to help you go to sleep. Playing the right music before going to sleep can improve your sleep quality. On your stomach, hands above your head? On your back? Fetal position? Yes, we all have our best technique to drift off to sleep in no time. What if your favorite position to go to sleep revealed aspects of your personality? Many couples use their parental leave to organize long trips. It's always enjoyable to be able to spend lots of time as a family. 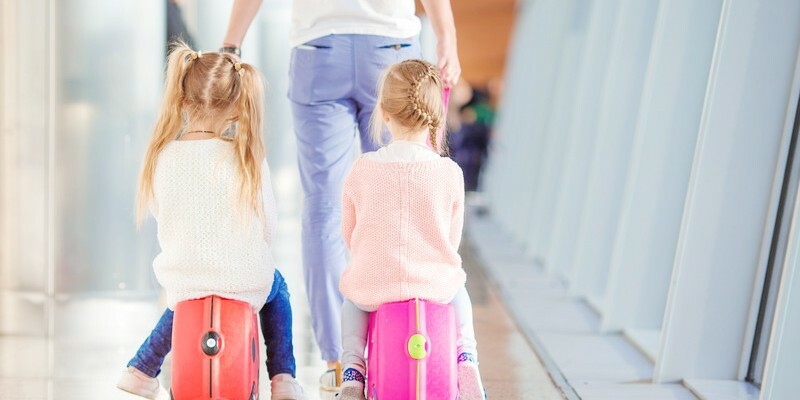 In general, about 70% of couples prefer the idea of traveling with kids. A study pointed out, however, that only 19% of them choose a longer trip. As many people know, lack of sleep affects our performance and the more stress we experience, the less we sleep. 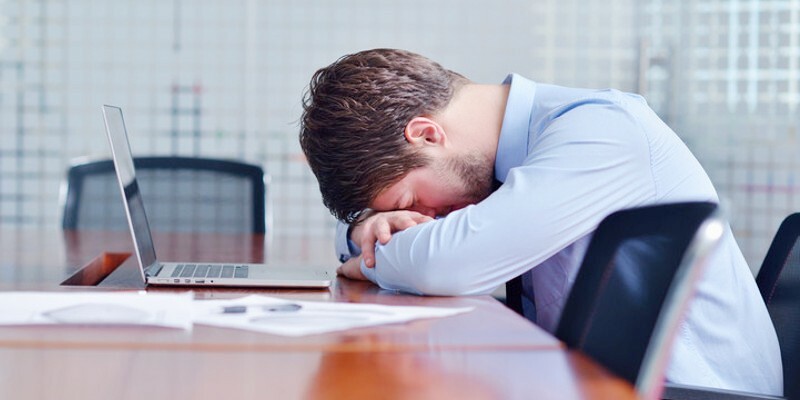 About 30% of workers surveyed in Germany, Austria and Switzerland complained of a lack of sleep or a sleep disorder. As we’re slowly heading towards the warmer weather again, we start to feel inspired to go outdoors. Even if you have a garden, spending the whole day at home isn’t good for you or your child. Exploring the world and the challenges it has to offer is important for body and soul. These days, people view having a siesta as a sign of weakness or, worse still, as laziness or something only for babies, old people or ill people. The lack of light in winter makes us tired. If it’s still dark outside when the alarm goes off, many wish nothing more than to be able to go back to sleep. If you don’t get at least an hour of daylight per day, melatonin production is not sufficiently suppressed and that can make you tired. Baby skin is more sensitive than the skin of adults, because it is thinner and more delicate. The sebaceous gland are not yet working like those of an adult, and therefore, baby skin dries out more easily and can become rough and scaly. With the right clothing and a coat of baby cream a walk in the snow will still be fun. Doing something for your health and getting adequate sleep – those are probably the most popular resolutions for the New Year. Considering the importance of good sleep, this makes perfect sense. Christmas is always a special experience for children. The many lights reflected in the wondering eyes of the little ones create unforgettable memories. How can you make baby’s first Christmas cozy and memorable? It is not easy to find the perfect Christmas present. The ideal gift has lasting value and gives the recipient a good feeling. What does your loved one really want? Restful sleep is a valuable asset that can make life longer and more enjoyable. 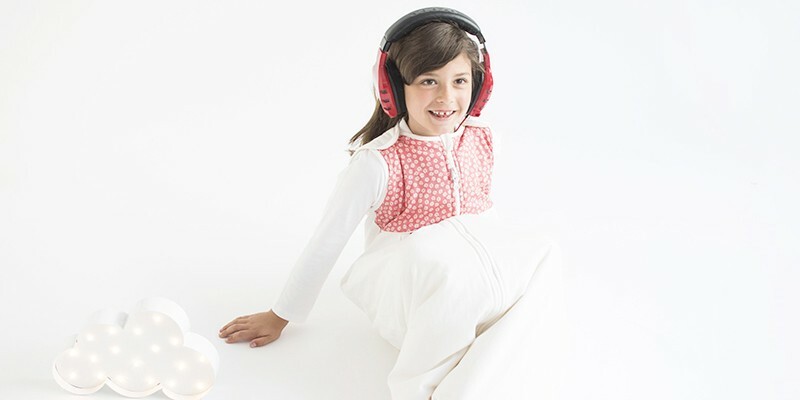 Give your loved ones sleep for Christmas with a sustainable present! 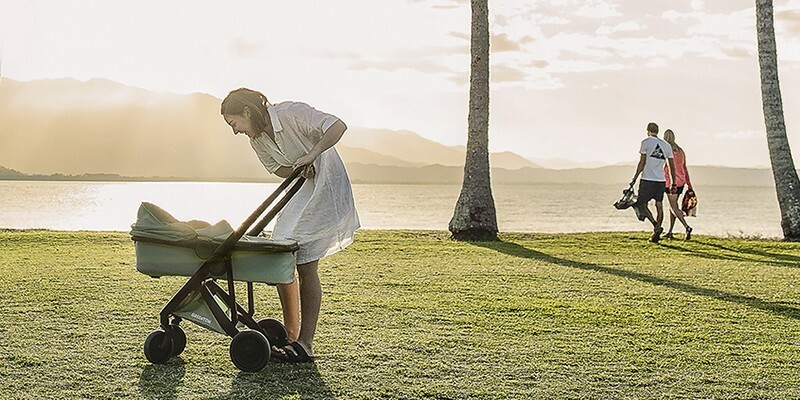 When you take a walk in the park or downtown you can see a whole range of colorful baby carriages, everything from light organic folding strollers to chunky double buggies. Subways and public buildings are increasingly open to parents with baby transporters. But historically, taking the baby with you on a trip outside the home is a fairly recent development. Sleeping in healthy wool bedding doesn’t just give you better sleep by giving you a clean conscience. 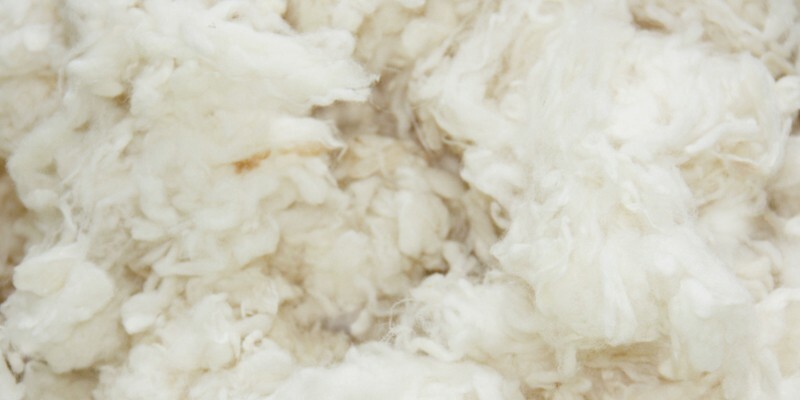 Wool is a completely natural fiber with high-tech features - made by nature. The protein fiber grows back each year because happy sheep produce it in the Swiss Alps. Wool is not known to cause allergies and doesn’t harm your health. How much sleep do we need ? Studies show that people who live the longest sleep between 6.5 and 7.5 hours every day. Sleep researchers believe that there are large individual differences in the duration of sleep – ideally you should sleep long enough to feel good and healthy and rested. During the heat wave this summer many people became aware of global warming, even those who usually defer environmental responsibility to the government or the UN. We have to act responsibly to prevent the situation from becoming worse. Each one of us should act in a sustainable way. The baby’s bed shouldn’t be too hot or too cool. Several studies have found a link between high room temperature and sudden infant death. On the one hand, you should not overheat the baby's room, but your little darling should not be cold either. So what is the best temperature for your newborn baby? Deep sleep is the most important phase of human sleep. During this period the biggest amount of growth hormone is released. This is the hormone that causes children to grow, but adults also need it for regeneration. More and more fathers stay at home with their baby. In Germany, about one-fifth of young fathers take care of the baby for a few months. The social image has changed and fathers are considered to be just as important for the upbringing of the baby as mothers are. Unfortunately, with age, pain in nerves, muscles and bones gets more common. 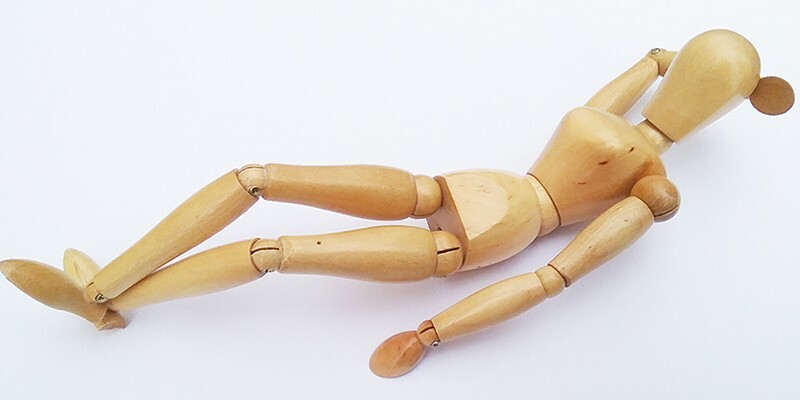 Sleep and pain are related to each other in a complex way. The exact relationship has not yet been fully understood by science. However, it is likely a vicious circle: Poor sleep leads to pain, which in turn leads to insomnia. A quiet conscience sleeps in thunder. 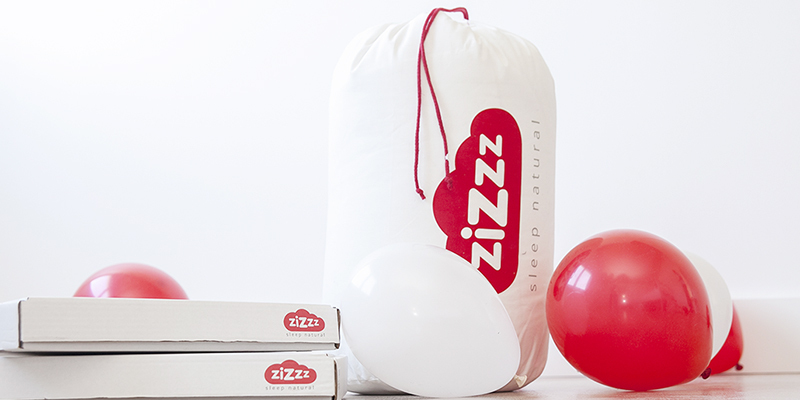 With Zizzz you can enjoy ‘green’ sleep that won’t harm the environment. Standardized labels guarantee the best organic, sustainable quality. For our cotton fabrics we use only high-quality GOTS certified fabrics and materials. Our Swisswool® filling was awarded the Oeko-Tex class I certification which is the highest organic standard suitable for babies. What is the best size for my new duvet? In recent decades, the standard length of duvets offered in Swiss retail stores has settled at 210 cm, while the majority of duvets in Germany is 200 cm long. On the Internet, a variety of sizes is on offer, if only because each country has developed their own traditional standard sizes for bedding. 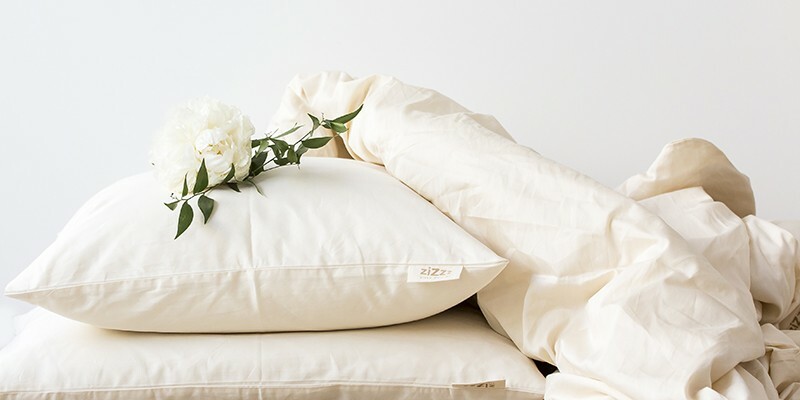 Zizzz has recently added a size range for adults with many ideal duvet sizes so you can find the perfect fit for every person in your family. Healthy, deep sleep is key for detoxifying your body. According to new research in the US, our brain detoxifies itself while we sleep. Harmful substances and toxic decomposition products resulting from cellular metabolism are cleaned from our bodies overnight. Don’t miss your bedtime hour. Sleep is organized in cycles from about one and a half hour. If you miss your sleep “train” you will normally have to wait one cycle. Find your ideal sleep temperature, it should be between 16° and 20°C and keep your feet warm as well. Regularity is an essential aspect in the sleep of your child. Parents can do a lot of things to create a comfortable sleeping environment. If the little ones sleep through the entire night, Mom and Dad sleep better, too. Every cotton fabric has a different feel to it. The thickness of the thread and the type of weave create our experience when we touch the fabric. The memories of the materials we slept in as a child accompany many of us for the rest of our lives. Be it percale or an organic cotton mattress topper, we intuitively associate emotions with any type of fabric. What happens in our brain while we are sleeping? You would think that your brain is quiet while you sleep, but the opposite is true. The brain is highly active during the night. We learn and rework emotions while we sleep. Good sleep is important for a brain that needs to be able to perform. Even though cotton is a natural product, only organic cotton is produced without harmful effects and pesticides. Keep your baby safe and healthy in bedding made from organic cotton. While down is soft and elastic, it comes at the high price of the suffering of the animals when the feathers are plucked. Wool is a real option for duvets and pillows. The soft material produced from sheep’s coat is 100% natural, it is breathable and readily absorbs moisture. 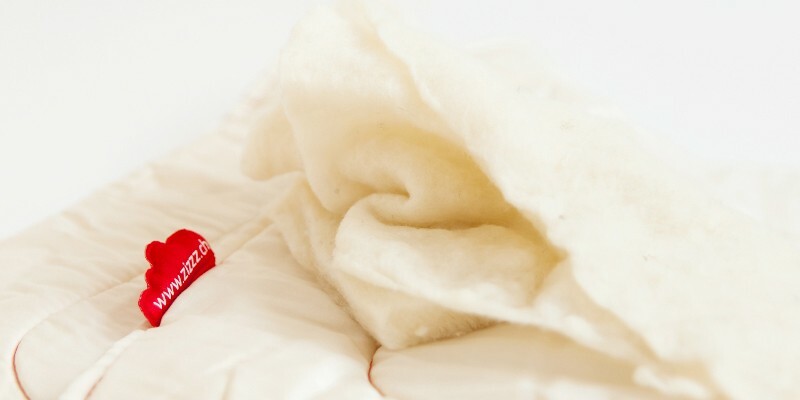 Wool ensures a healthy and pleasant sleeping experience. Counting sheeps doesn’t always help with falling asleep. If you or your child sleeps poorly, the reason can be an uncomfortable sleeping environment.